We Perform Both Simple and Complex Tooth Extractions Here in Palo Alto! A simple extraction involves removing teeth that are visible, whereas more complex extractions require surgical procedures to remove teeth that are not fully emerged, impacted wisdom teeth and teeth that are broken beneath the gums. 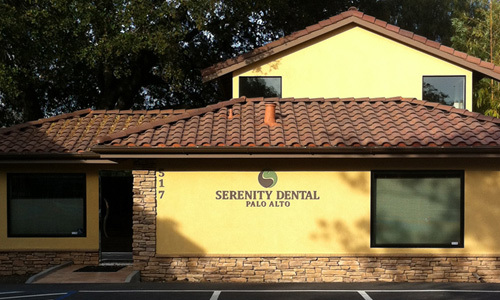 Here at Serenity Dental Palo Alto, Dr. A Heidari, will make every possible effort to restore your teeth to a healthy state before resorting to a tooth extraction. This can be done with a dental crown, a root canal or another type of dental procedure. If he cannot save the tooth, Dr. Heidari will then speak to you about the extraction process and the oral and IV dental sedation options that are available to you. With complex extractions, you’ll visit our onsite oral surgeon, who will provide the necessary sedation. Our dentists take all steps necessary to keep you comfortable throughout this process. We do have discounts available for the extraction of wisdom teeth: $250 per tooth if extracting all four teeth, and just $800 for the sedation. Please contact us for more information about our tooth extraction procedures. Call our office at 650.327.7525 or email us at APPT@PaloAltoDentistry.com. 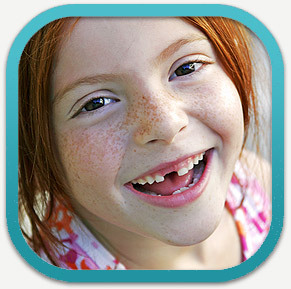 If you are in or around San Jose, please visit our San Jose Tooth Extraction page or call our office at 408.999.0444. We’re happy to answer any of your questions. We also offer tooth extraction and wisdom teeth extraction in Aptos, Santa Cruz, Capitola and Soquel. Please visit our Aptos Tooth Extraction page or call our office there at 831.688.6531 for more information.